Your guide to mastering chicken keeping in the suburbs and even the city. In my grandmother’s youth, a small family flock of chickens in the suburban yard was commonplace. It wasn’t a hobby so much as a way of life. In tandem with a garden, putting food on the table directly from the land was how it was done. After World War II, a massive shift in the way Americans eat began to take place. With the advent of highway systems and the growth of cities, food was more easily transported, and grocers could stock their shelves with exotic foods grown some distance away. Eventually, food was mass-produced on large farms and trucked to local grocery stores rather inexpensively. Acquiring food in this way soon became incredibly convenient for the typical American family. Trade artisans, such as bakers and butchers, began to disappear, as it became easier to stock a kitchen or pantry with everything from under one retailer’s roof. Make sure you know your city’s rules and regulations before starting your flock. 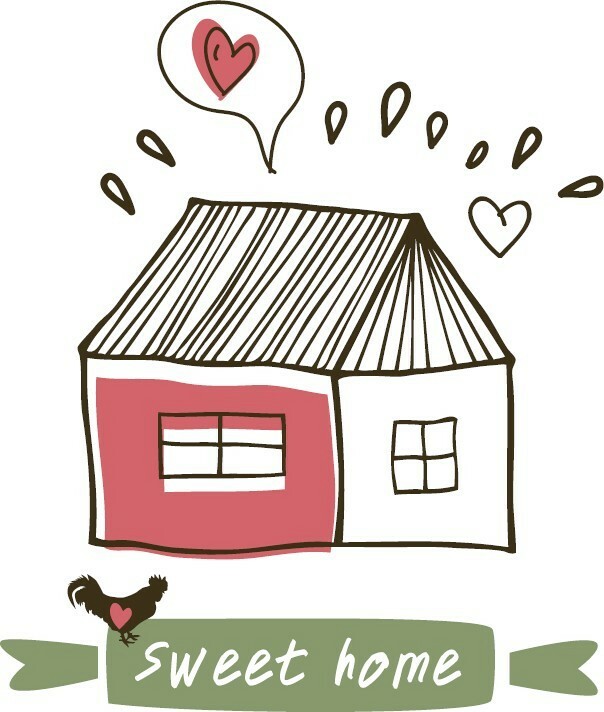 To find out about your city’s chicken laws and ordinances, go to the website backyardchickens.com. There, you can search by state to learn all about chicken L.O.R.E. Almost simultaneously, many suburban and rural communities created regulations against the keeping of domestic chickens. Some cities outlawed the keeping of chickens within their limits altogether (although others, such as New York City, never changed regulations and still allow backyard flocks to this day). 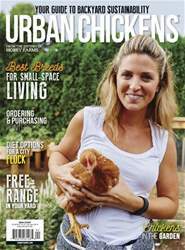 With the resurgence of self-sufficient philosophies and the reclassification of chickens as pets rather than livestock, many cities are now overturning their ordinances and allowing backyard chickens once again. 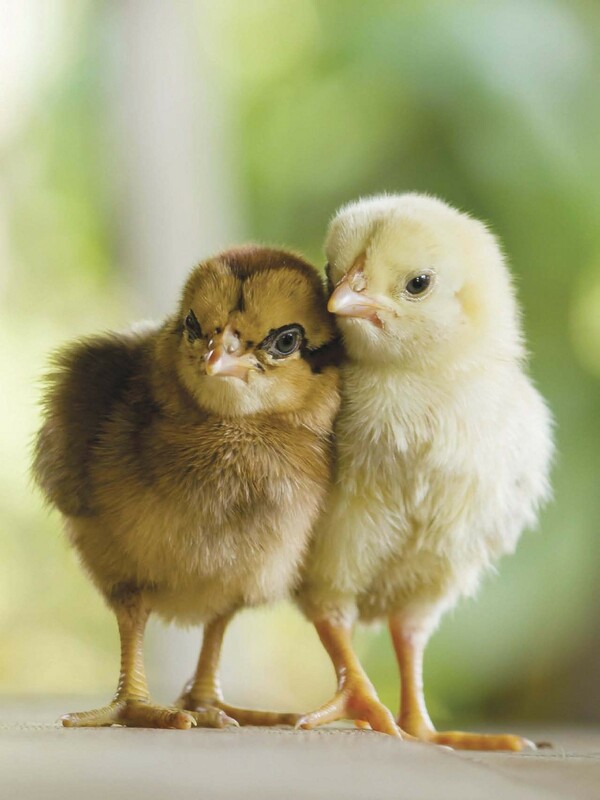 Almost anyone can raise chickens, but is keeping them right for you? 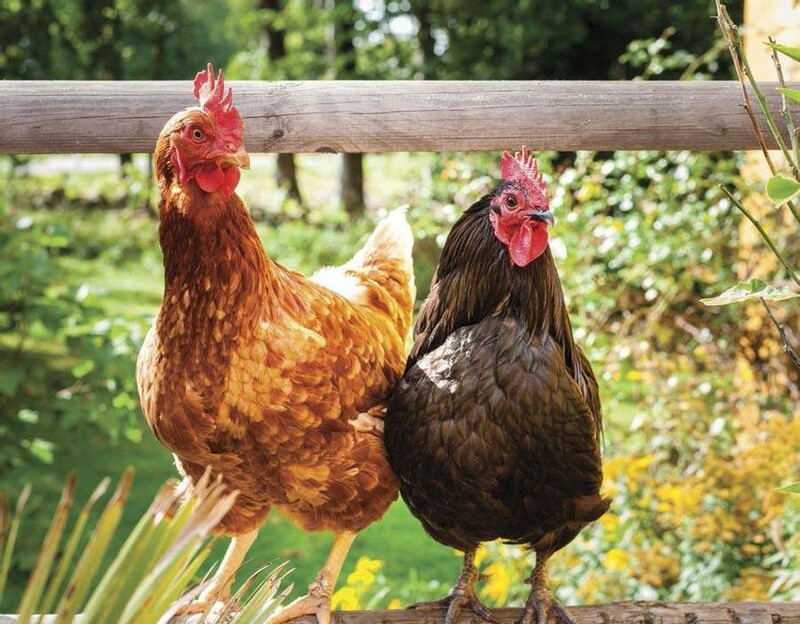 Whether your city or town has recently overturned ordinances or never shed its rural roots to begin with, this article covers all of the concerns, costs and considerations you need to think about before embarking on backyard chicken ownership.